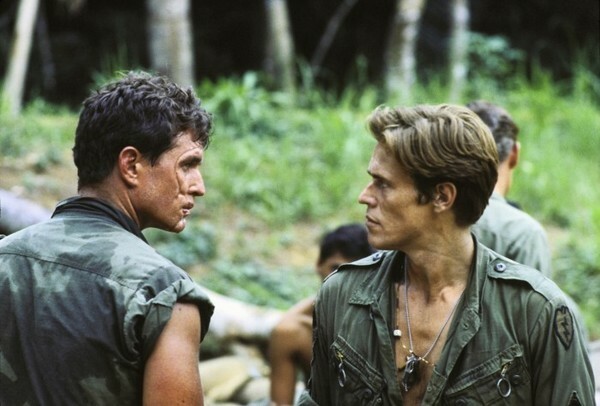 Platoon won 4 out of its 8 Academy Award nominations in 1986. The film, directed by Oliver Stone, takes place in Vietnam, and follows a young soldier as he faces the horrors of war. The movie is based on Stone's own tour in Vietnam.